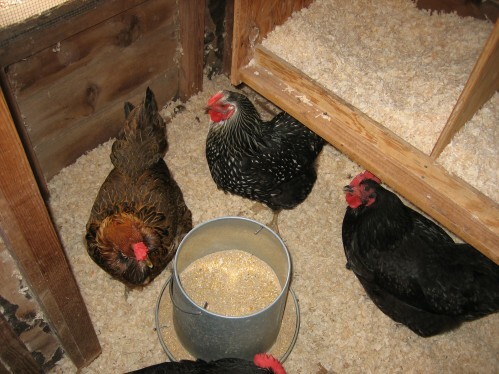 As you are building your chicken coop, what flooring to use is an important question. Your coop flooring will be used all the time in by birds if they are confined to the coop and a run, and all night long when they are roosting. Providing a good, solid flooring that can easily be kept clean is the best way to go about keeping your coop healthy and your chickens happy. Solid Floors: Concrete, Wood, etc. These are certainly excellent options, but each comes with a price. If your chickens are free-range, meaning they spend most of their time outside and not in their coop, these options are probably close to perfect for you. Concrete can be sprayed out to keep clean, wood can be swept as can linoleum or vinyl. There is not as much need to cover these with shavings as long as your flock spends its time outdoors. If your flock is indoors or confined, however, these types of floors can present a problem. 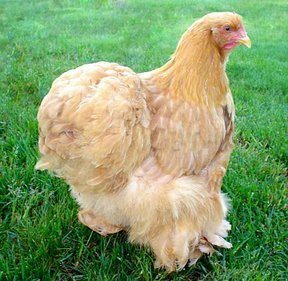 Wood is too porous to keep clean if chickens are pooping on it constantly, bacteria can get into the grain and live happily for quite a while unless you use treated wood. Treated wood also helps your flooring to last longer as it helps to prevent decay. Many chicken owners balk at this option, however, as they fear that chemical gas is released from the treated wood and can make their chickens ill. Concrete is certainly still an option, but it is harder to clean out when you have to deal with your chickens running in and out of the coop. Concrete by itself can also be freezing cold in the winter if you live somewhere where winters get to be freezing. Many owners sing the praises of sand, dirt, and river sand. It is generally cost effective, helps with preening as the chickens can take dirt baths in it and clean through their feathers, it provides them natural and necessary grit, it stays cool, and helps you to conserve food as the bits of scratch cannot hide like they can in shavings. 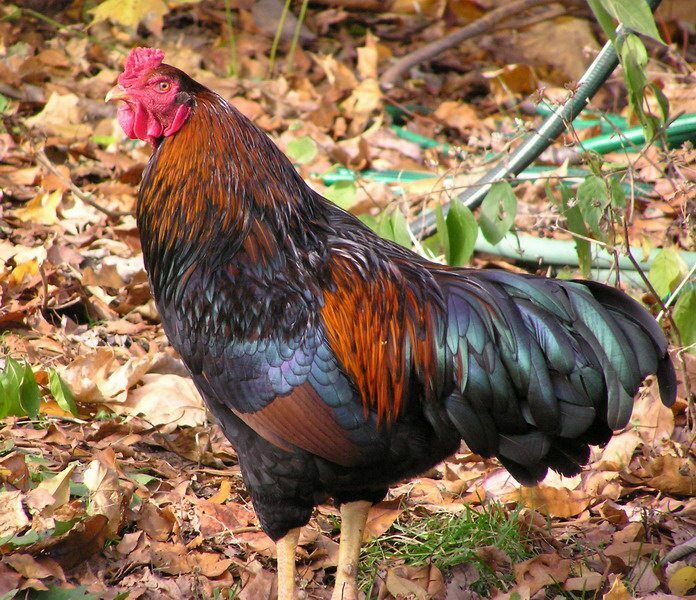 It is ideal for both free ranging and confined birds as the poop factor is severely decreased. Sand dries chicken poo out quickly, makes it easy to just scoop the poo up, and makes composting poo easier because you won’t be picking up stray wood chips. These options, however, are also more difficult to transport. I recommend purchasing pea gravel or river sand from your local quarry and having them transport it to your home. If you or individuals in your family suffer from allergies, sand should be considered carefully as it will dry and cause dust in the heat of summer. However, all around sand is certainly an excellent option. Shavings should be kept as a regular part of your coop regardless of your flooring as they can always, ALWAYS come in handy. Many chicken owners line their nesting box with the pine shavings you can pick up at your pet or feed store as it gives their hens something to move around and nest in. Adding shavings to your coop floor helps to negate cold weather by providing something that easily warms for your chickens to walk on. And adding shavings to a solid floor with confined chickens makes it easier to clean up and extends the life of your floor. Rather than spraying out everything, you need only sweep or rake out your shavings and replace them.